The Arecaceae, better known as the palm family, is one of the world’s most iconic plant groups. Comprised of approximately 2600 species across 181 genera (Christenhusz and Byng, 2016), this is a large and diverse family, yet simultaneously one of the most recognisable. 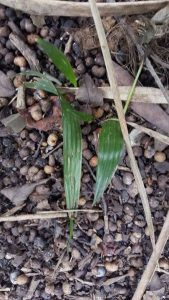 Part of the monocot clade in the order Arecales, palms are often seen as symbols of the tropics, however, some may be surprised to learn that there are several species that grow perfectly well in our cool, damp climate here in Britain. 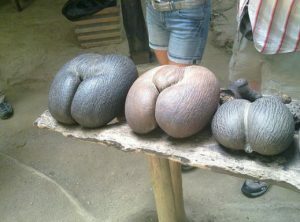 The Palms hold several biological world records, including the largest seed in the world, known as the Coco de mer or double coconut (Lodoicea maldivica) from the Seychelles, each drupe can weigh up to 25kg! The largest self-supporting leaf in the world, which grows on the Raphia palm (Raphia regalis) of tropical Africa, a single frond can measure up to 25 meters in length. The palm family can even claim the largest inflorescence in the world, produced by the Talipot palm (Corypha umbraculifera) from India, each one can contain up to 24 million flowers. This takes so much energy to produce that the palm subsequently dies once fruiting has finished (Palm Web, 2017). Hardly ever shrinking violets, palms are one of the most loud and garish groups in the plant kingdom. Double coconut. Photo by Reed Wiedower. License: CC Public Domain. Despite the arborescent nature of many palms, they are in fact a relation of grasses and bamboos, all of which belong to the clade of flowering plants known as the monocotyledons, or monocots for short. This name refers to the number of embryonic leaves (cotyledons) that are present inside a seed, with monocots having just one. This group also includes other well-known families such as the orchids (Orchidaceae) and the bromeliads (Bromeliaceae). Most monocot species have a distinctive stem structure, a characteristic that distinguishes them from the rest of the flowering plant kingdom which were previously lumped together into the dicotyledons or dicots (two embryonic leaves). Due to advancements in DNA analysis, the dicots have since been separated into several smaller evolutionary groups, now over 70% of flowering plants fall into the category known as the eudicots, with the monocots taking second position (Broschat, et al, 2000). To develop a woody stem that extends in height (known as primary growth) as well as girth (secondary growth) as a plant matures, eudicots (such as Oaks) and related groups have a specialised layer of cells known as the vascular cambium. This produces new conductive tissue which grows towards the inside as well as the outside of the stem, forming the familiar rings found in tree trunks. One of the big advantages of secondary growth is that new conductive tissue can be produced when required, such as when a tree is damaged. In most monocots, vascular cambium is not present, therefore, even the tree-like palms as well as other large monocots such as Pandanus and Cordyline do not produce ‘true’ wood. Instead, vascular bundles of tissue grow in a scattered formation throughout the stem. In palms these are surrounded by hard, fibrous sheaths. Due to this lack of secondary growth, their conductive tissues cannot be replaced, meaning the survival of the plant depends largely upon the one section of the stem that continues to grow, the apical meristem, often referred to in palms as the ‘heart’. 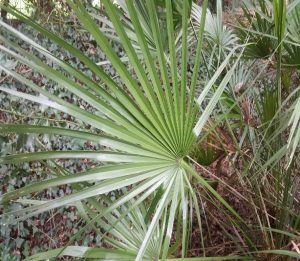 The hearts of several species including Sabal palmetto, are eaten as a delicacy. The presence of this vulnerable heart explains why palms are more prevalent in warmer regions of the world, as damage caused to the only growth point by frost could easily prove fatal. Palm stems build up to their full width before gaining in height, leaving leaf scars on the surface as the old fronds drop. The space between these leaf scars, is an indication of the rate of stem growth. However, in some species the old leaf bases are retained (Heywood, 1993), these different habits have produced a beautiful array of stem forms as can be seen below. The point on the stem where the leaves emerge is known as the crown. These leaves (or fronds as they are sometimes called in palms) are usually one of three different types. Pinnate leaves have many separate leaflets all attached at the base to the rachis giving a feather-like appearance. In palmate leaves, the leaflets emerge from the petiole adjacent to each other, and are joined laterally for a portion or for the entirety of their length depending on the species, often resembling a fan. Costapalmate leaves are somewhere in between the two. The leaves tend to be oval in shape and while the leaflets are joined together in the style of a palmate leaf, they are also attached along a costa, which extends from the petiole similar to the rachis in pinnate leaves. A much less common leaf form in palms is that of the genus Caryota, the leaves of which have pinnate parts which are themselves pinnate, this is known as bipinnate (EDIS, 2016). The costapalmate frond of Sabal palmetto. Photo by Katja Schulz. License: CC Public Domain. Most palm species occur in the tropical and sub-tropical regions of the world between latitudes 30 degrees North and 30 degrees South, where they are a conspicuous component of the local vegetation. The two great global centres of palm diversity are the neo-tropics and south-east Asia, with fewer but significant numbers occur in other regions such as Australasia and Madagascar. A small number of species occur outside of this zone in the warm temperate regions of the world. For example, the European fan palm (Chamaerops humilis), is the most northerly occurring palm in the world and one of the only two species native to Europe. It can be found growing wild as far north as 43 degrees latitude in south-eastern France. 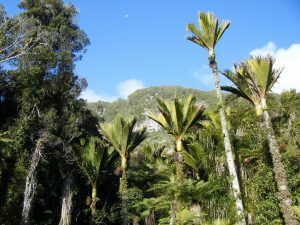 Its antipodean cousin the Nikau palm (Rhopalostylis sapida) can be found growing as far south as New Zealand’s Chatham islands at 44 degrees latitude in the stormy southern pacific (Britannica, 2017). Palms have adapted to thrive in a wide range of ecosystems, from the famous date palms of the Sahara and Arabian deserts (Phoenix dactylifera) to the windmill palm of the Himalayan foothills (Trachycarpus fortunei) which can be found growing up to 2400m in elevation (Heywood, 1993). However, most species occur in warm, wet forested regions. 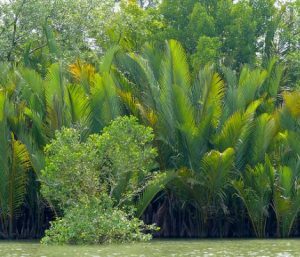 Some species such as the Nipah palm (Nypa fruticans) have evolved to grow in submerged estuarine environments where they form locally dense colonies across a vast range from Bangladesh to the Pacific islands. Intriguingly, a close relative of the present day Nipah palm, Nypa burtini was once a common sight along the river banks of southern England. Analysis of the fossil flora found in the London clay deposits of southern England has revealed over 250 species of plants that would now be classified as ‘tropical Indo-Malayan’ in character. These species formed an evergreen sub-tropical forest that existed in a period known as the Eocene (56-33 million years ago,) when temperatures in Europe and North America were around 12 degrees celsius warmer than they are today. This flora had little in common with that of present day Britain, with 73% of the genera having extant relatives in south-east Asia, 53% having extant relatives in Indochina and 40% having extant relatives in Australasia. This included several palm species, some from genera such as Sabal and Livistona which are still represented by many species today, as well as the now extinct genera Palmospermum and Oncosperma (Godwin, 1975). So, next time you’re having a wander along the Thames on a cold blustery day, picture how the area might have looked back in the Eocene. 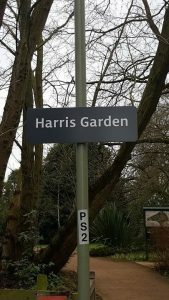 Now while it’s not quite an Eocene rainforest, the Harris garden at The University of Reading does contain some exotic specimens of interest. Tucked away in a sheltered position near the boundary with Pepper Lane is an oasis of calm known as ‘The Jungle’. Home to many fine specimens, such as various mature Eucalyptus, the Japanese hardy banana (Musa basjoo), and yes you guessed it, palms. Several specimens, in fact, covering two species from two genera, both of which are adapted to cooler climates due to their previously discussed native ranges. Otherwise known as the European fan palm, this is the only accepted species in the genus Chamaerops. As already mentioned, this is also the most northerly growing member of the Arecaceae which goes some way to explain how it manages to survive in Reading, England at 51 degrees north of the equator. There are two recognised varieties C. humilis var. humilis, which is the most common, and C. humilis var. argentea, which is native to the Atlas Mountains of Morocco. When ripe, the fruit is said to smell like rancid butter. This smell attracts animals such as Badgers, which forage on the fruit, dispersing it widely. The rancid smelling pulp contains chemicals that prevent the seed from germinating until it has been digested, it also acts as a defence against predatory insects (Herrera, 1989). Habitat and Distribution: The western Mediterranean, from Morocco, Tunisia and Libya in the South, to Portugal in the west, southern France in the North and Italy in the East. 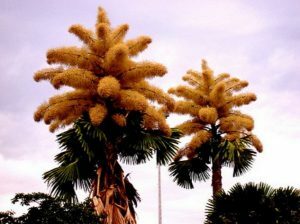 Description: A small palm growing up to 4 meters tall, eventually forming a cluster, through the production of basal suckers. The fronds are palmate and up to 1.5 meters long on a petiole lined with sharp spines as can be seen below. C. humilis var. argentea often has a blue tinge to the fronds, and a more compact habit, although these characteristics are not always present. The flowers are monoecious, meaning that individual flowers are either male or female, but they are both found on the same plant. Otherwise known as the windmill palm or chusan palm, this is one of nine species in the genus Trachycarpus, and a close relation of Chamaerops. The most commonly found palm in cool temperate regions of the world, there are specimens reported as far from the equator as Canada, Scotland and the Faroe Islands at 62 degrees North. There is anecdotal evidence that they have survived temperatures of -27.5 celsius in Bulgaria (Palmpedia, 2017). A dwarf form known as T. wagnerianus is synonymous with T. fortunei, differing only in height and the presence of stiffer leaflets that do not droop at the apex (USNGPS, 2017). Habitat and Distribution: A native of southern and central China, in mountainous regions where it can be found growing up to 2400 meters in elevation, often receiving regular winter snowfall. 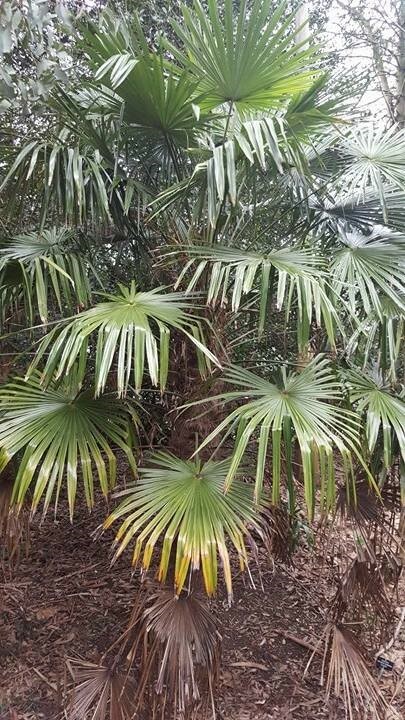 Description: T. fortunei is a solitary stemmed palm growing up to around 10 meters tall. The stem is relatively slender at up to 30cm in diameter, however, it has the appearance of seeming much thicker due to the presence of a dense mat of fibres left by old leaf bases. This woolly coat acts as protection from the winter chill. The fronds are palmate and up to 2 meters long on a petiole that is free from spines. The palm is dioecious, meaning that individual specimens produce either male or female flowers. Certain specimens at Whiteknights campus produce seeds readily. Below you can see some of last year’s crop on the floor of the jungle, some have germinated freely over the summer and survived the winter with ease. Where might they pop up next? 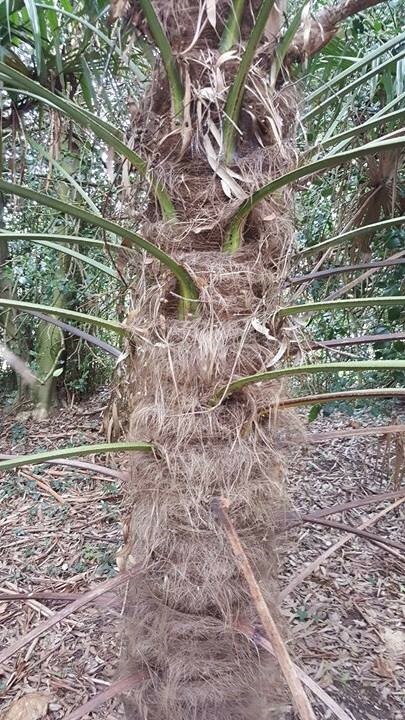 Trachycarpus fortunei, an invasive species? Whilst there is currently little concern for palms spreading through the English countryside on mass, there is evidence to suggest that T. fortunei is slowly establishing itself outside of its native range. Listed on the Global Invasive Species Database as a possible threat as far away as Japan, New Zealand and now much closer to home! Research by Walther et al (2007) has documented the palm growing wild in the forested regions of southern Switzerland. This is further north still than the natural range of Chamaerops humilis. It is thought that this invasion may well be the results of climate change, or more specifically, milder winters. Palms have long been used by palaeontologists as bioindicators for warmer climates. Walther et al, (2007) examined climate data and compared it with the natural distribution of the species, they calculated that an average winter minimum temperature of 2.2 degrees celsius is the threshold for seedling survival. When compared with climate data for Switzerland, they found that certain areas of the country have been experiencing continuously favourable conditions for seedling survival and a long enough growing season for reproduction since the 1970’s, this correlates with the establishment of wild populations in these regions over the past few decades. Could the same happen in the UK? It is hard to tell, but a return to the palm fringed forests of England in the Eocene doesn’t seem like such a crazy concept as it once did. Broschat, T. (2017). ENH1212/EP473: Palm Morphology and Anatomy. [online] Edis.ifas.ufl.edu. Available at: http://edis.ifas.ufl.edu/ep473 [Accessed 20 Feb. 2017]. BROSCHAT, T. (2017). Ornamental Palm Horticulture. 1st ed: University of Florida. Chandler, M. (1962). The lower tertiary floras of Southern England. 1st ed. London: British Museum. Encyclopedia Britannica. (2017). Arecales-plant order. [online] Available at: https://www.britannica.com/plant/Arecales [Accessed 3 Feb. 2017]. Encyclopedia Britannica. (2010). Palm-tree. [online] Available at: https://www.britannica.com/plant/palm-tree [Accessed 1 Feb. 2017]. GISD. (2017). [online] Iucngisd.org. Available at: http://www.iucngisd.org/gisd/species.php?sc=1667 [Accessed 21 Feb. 2017]. Godwin, H. (1975). The history of the British flora. 1st ed. Cambridge, Eng. : Cambridge University Press. Herrera J (1989) On the reproductive biology of the dwarf palm, C. humilis in southern Spain. Principes 33: 27–32. Heywood, V. (1993). Flowering plants of the world. 1st ed. London: Batsford. Mobot.org. (2012). Angiosperm Phylogeny Website. [online] Available at: http://www.mobot.org/MOBOT/research/APweb/welcome.html [Accessed 3 Feb. 2017]. Palmpedia.net. (2017). 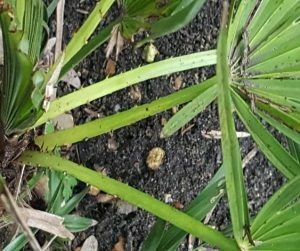 Chamaerops humilis – Palmpedia – Palm Grower’s Guide. 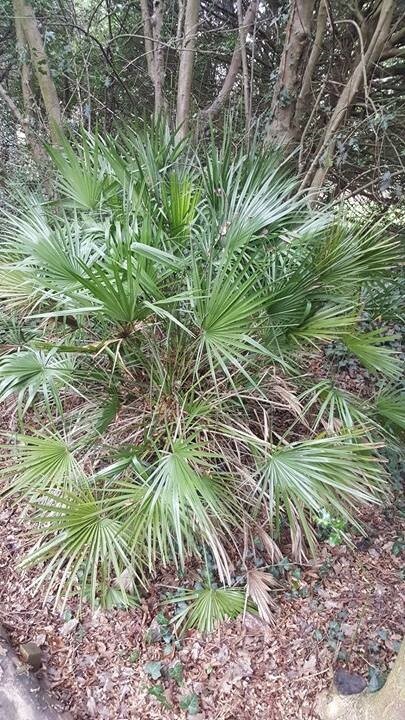 [online] Available at: http://www.palmpedia.net/wiki/Chamaerops_humilis [Accessed 13 Feb. 2017]. Palmpedia.net. (2017). Trachycarpus fortunei – Palmpedia – Palm Grower’s Guide. 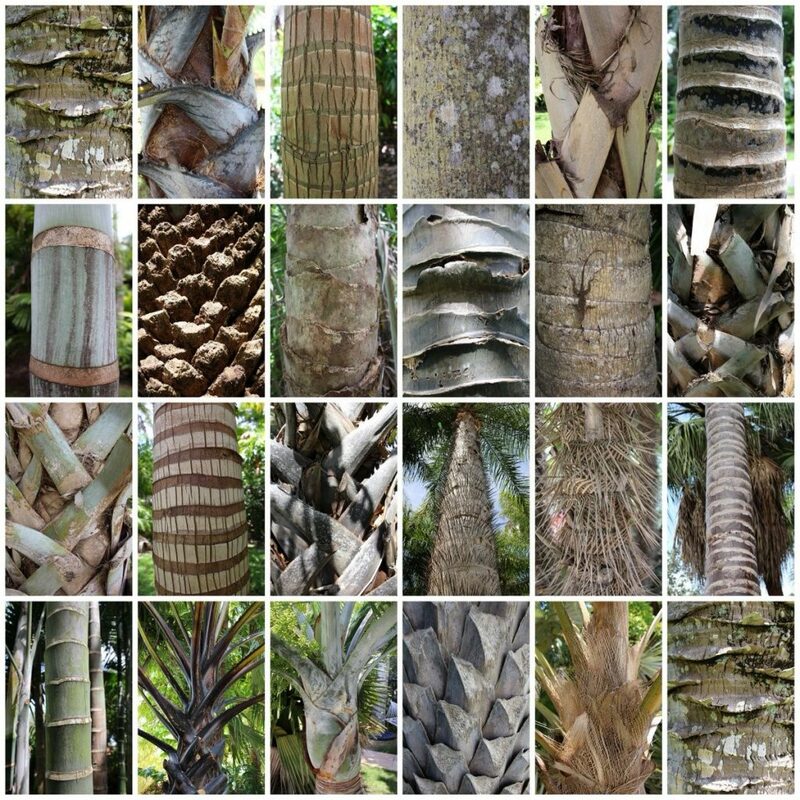 [online] Available at: http://www.palmpedia.net/wiki/Trachycarpus_fortunei [Accessed 18 Feb. 2017]. Palmweb.org. (2017). Corypha L., Sp. Pl. : 1187 (1753) | PALMweb. [online] Available at: http://www.palmweb.org/cdm_dataportal/taxon/25117b50-3a37-4f04-bf0f-8464c7ebe59b [Accessed 16 Feb. 2017]. US National Plant Germplasm System (2017). Taxonomy – GRIN-Global Web v 1.9.8.2. [online] Available at: https://npgsweb.ars-grin.gov/gringlobal/taxonomydetail.aspx?36786 [Accessed 19 Feb. 2017]. Walther, G., Gritti, E., Berger, S., Hickler, T., Tang, Z. and Sykes, M. (2007). Palms tracking climate change. Global Ecology and Biogeography, 16(6), pp.801-809. This entry was posted in Climate, Flowering Plants, Herbarium RNG, Plants and tagged Arecaceae, biogeography, botany, Climate Change, exotic plants, Invasive species, MSc Plant Diversity, Palaeobotany, palms, Whiteknights campus. Bookmark the permalink.